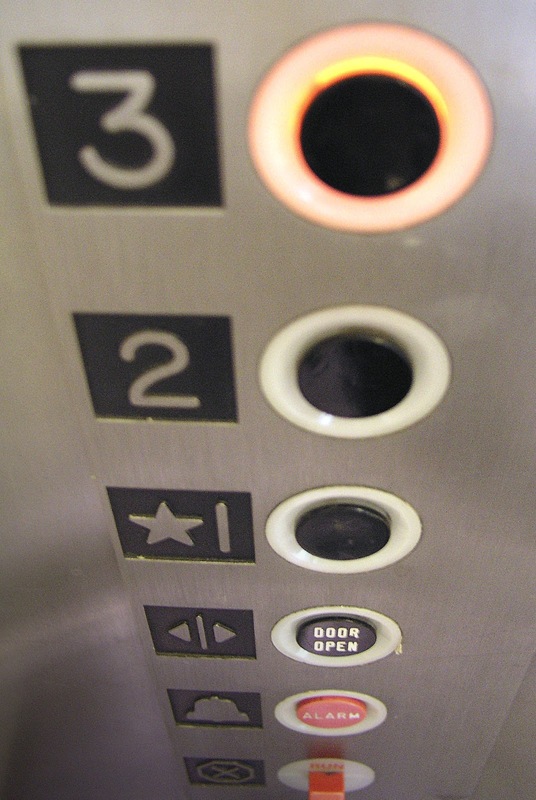 Wouldn’t it be great if we could conduct all of our business in the time it takes to ride in an elevator from the top floor to the parking garage? Imagine how quicker decisions would be made. Actually, that’s exactly the approach you should take when developing a pitch about your company to potential investors. Can you communicate what your company does in 60 seconds or less? Here are some tips to help you develop a stronger “elevator pitch” that can help with your small business fundraising plans. 2) Offer a Solution: Your business should be built upon the premise of solving a problem. Whether selling a cleaning product or an accounting software program, you have identified a problem and most importantly you’ve created a viable solution to that problem. That’s what should be in your pitch: What is missing in the marketplace and how your business can fix that. 3) Stay Genuine or Keep it Simple: By the time you get a face to face meeting with an investor they’ve heard plenty of pitches. This means they’ve heard all the “business speak.” You’re not going to impress anyone with buzz words. Tell the story of your company and its successes in plain English. You’ll get a lot further that way. 4) Know Your Investor: While it is true that you never know who you might end up in an elevator with, chances are you’ll know who you’re pitching your business to. Do your homework so that you understand just who this investor is and what they are looking for. You might have to adjust your pitch to fit an investor but that shouldn’t be a problem once you’ve worked it all out in advance. 5) Speak From the Heart: Yes, the bottom line is crucial but so is passion. An investor wants to know that you’re going to be working extremely hard with their money. Don’t be afraid to show them your passion and commitment; just don’t take it overboard. 6) Have a Call To Action: If you sell the “idea” of your business then your investor will want to know what’s in it for them. Every pitch should end with a call to action. Even something as simple as “Can I send you a business plan?” should be followed up instantly with “And when would be the best time to reconnect?” Unless you get turned down in the room, you’ve got a door open. It will be up to you if you can walk through or not!